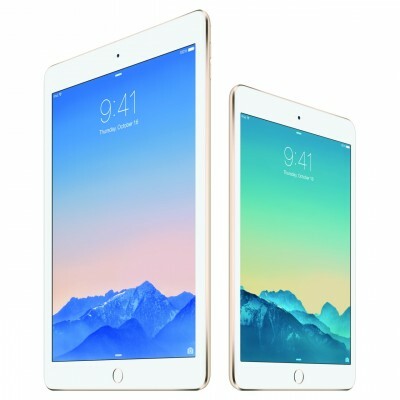 In addition to the new iPad Air 2, Apple today officially unveiled the follow up to the iPad mini with Retina display, the “iPad mini 3″. Not much changes here. 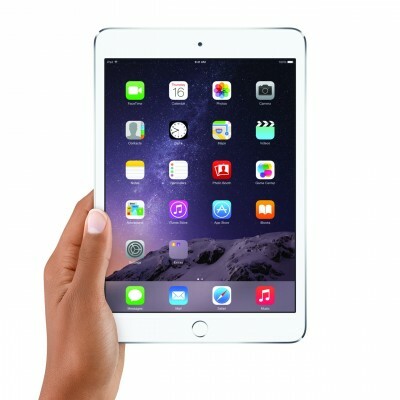 The iPad mini 3 has gained the Touch ID fingerprint sensor. 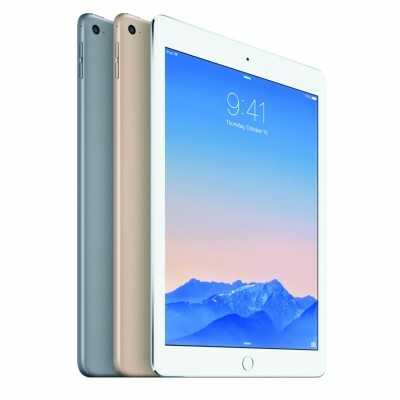 The 7.9-inch iPad will also be available in gold for the first time. 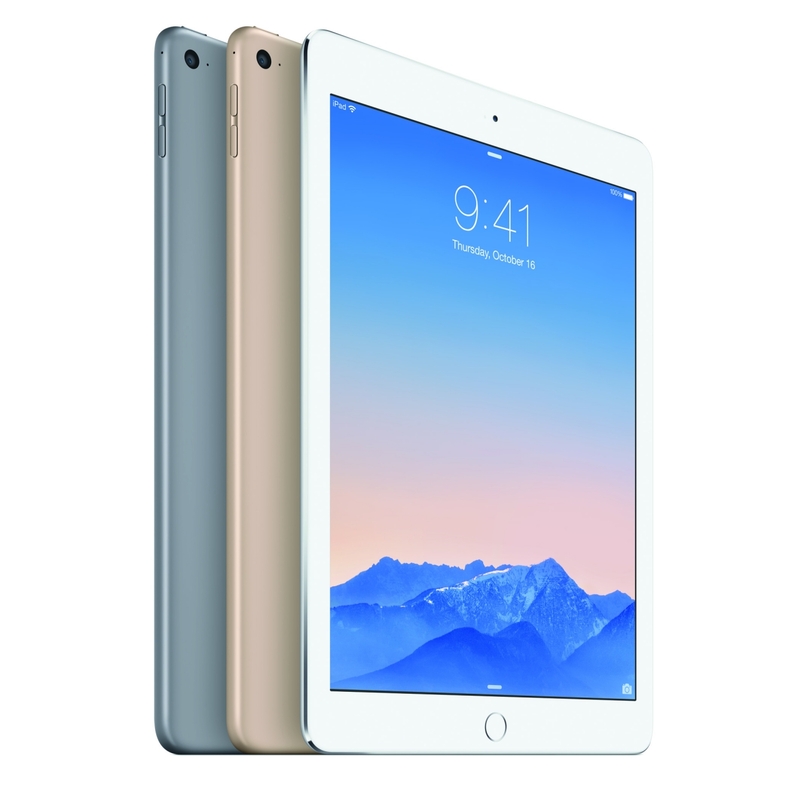 The iPad Air 2 comes in three flavors: silver, space grey and gold. It also comes in three prices: 16GB ($499), 64GB ($599) and 128GB ($699). iPad mini 3 will cost $399, $499 and $599. Add $130 to any of those models for LTE instead of WiFi-only. Pre-orders apparently go live tomorrow, and they'll begin shipping by the end of next week. Apple will also sell old iPad models: iPad Air for $399 (16 GB) and $499 (32 GB), iPad Mini 2 for $299 (16 GB) and $349 (32 GB), as well as original iPad Mini for $249 (16 GB). You can take a look at the specs of all five iPad tablets here.